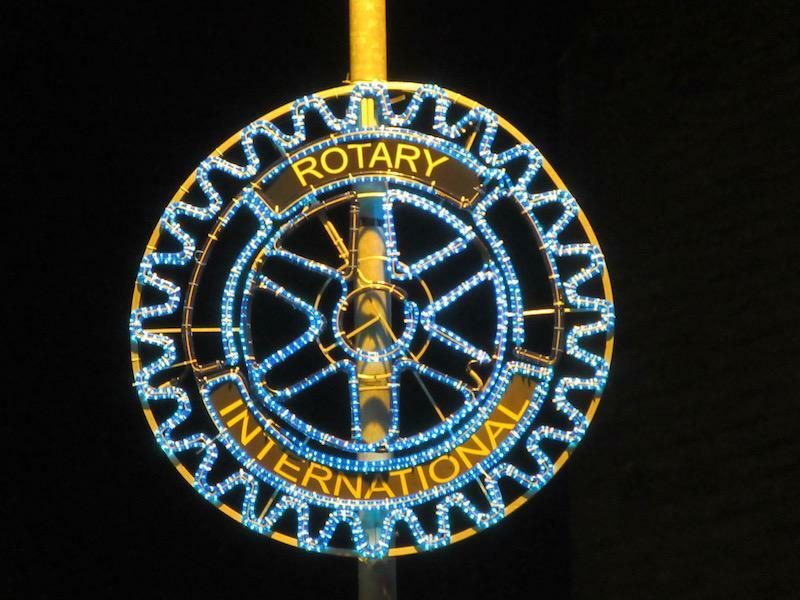 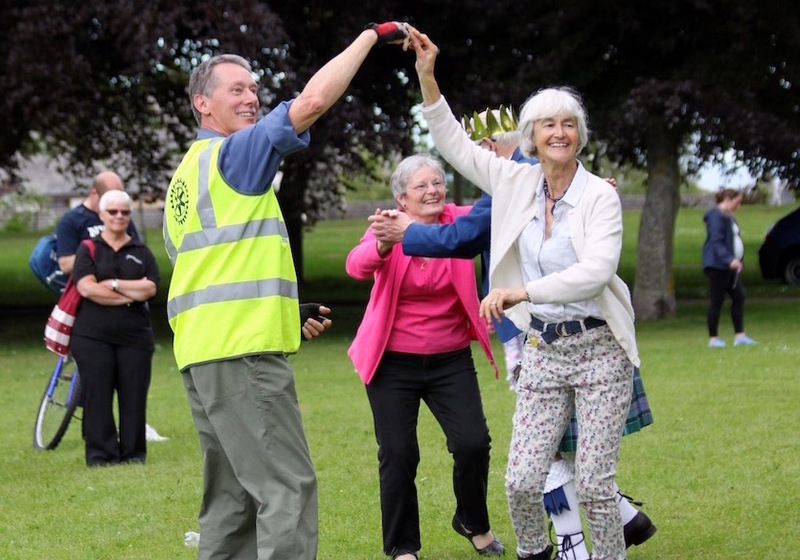 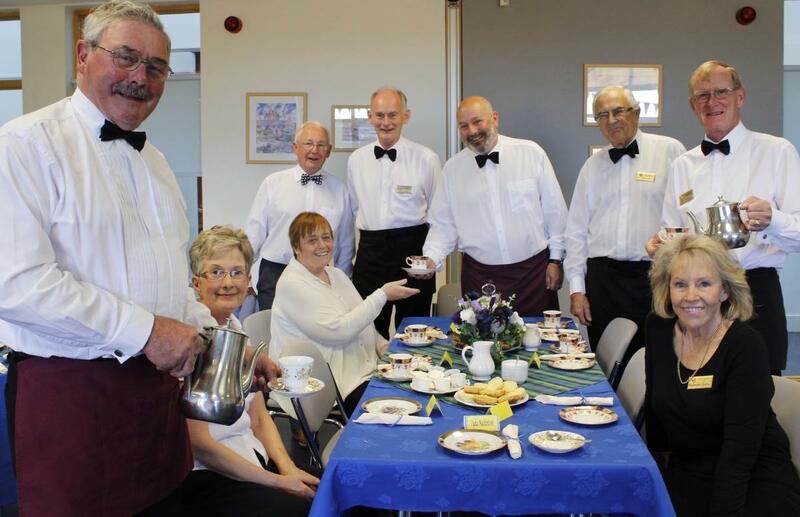 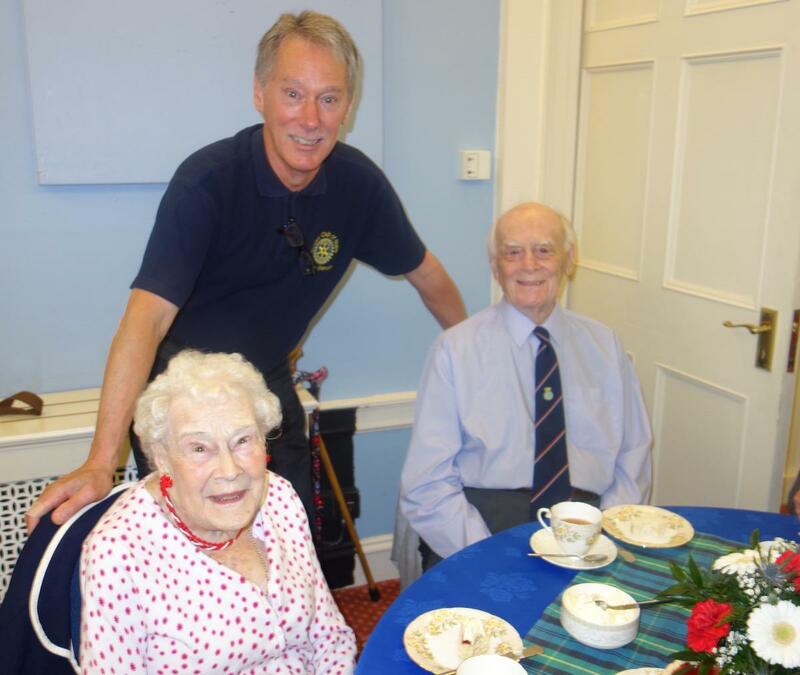 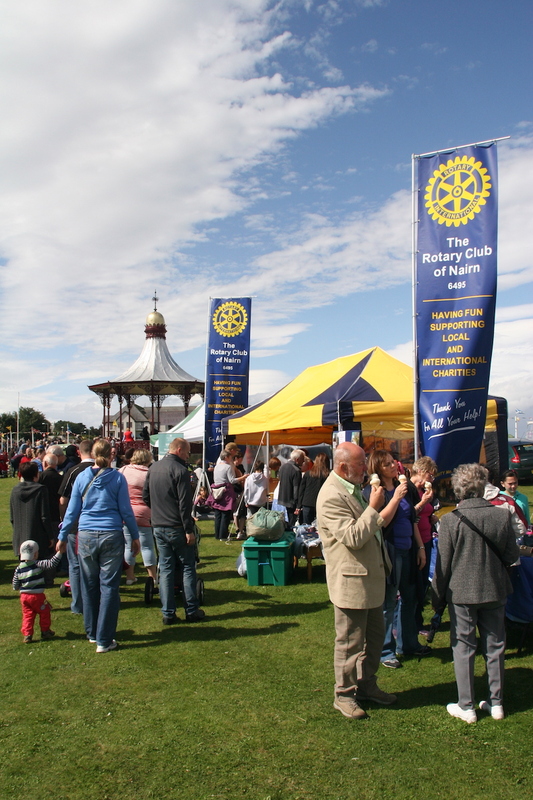 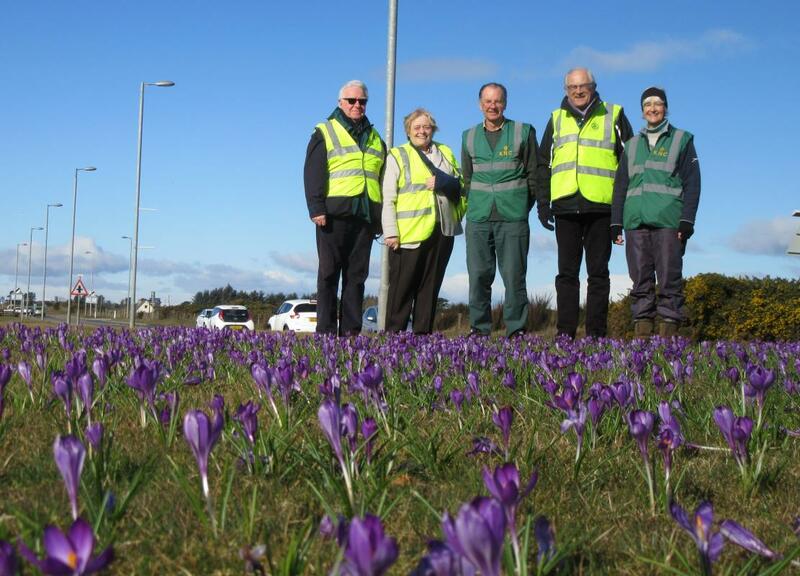 Nairn Rotary Club is committed to supporting the local community. 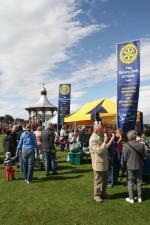 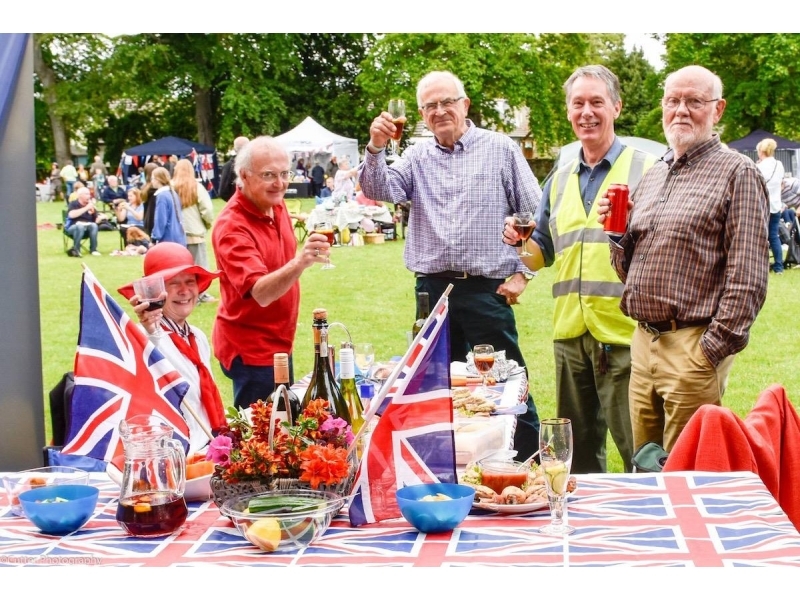 We do this in a number of ways, including providing assistance at a whole range of community events. 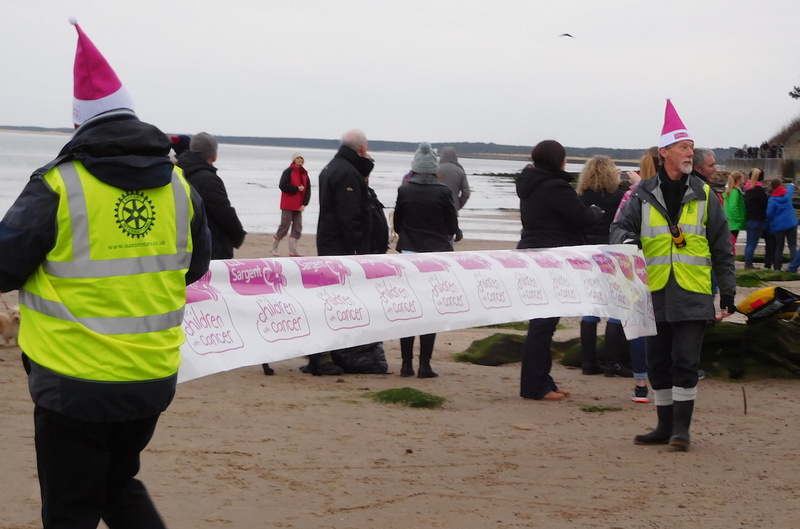 In the last year, these have included the Nairn Book and Arts Festival, Nairn Academy's SHINE event, Christmas Lights Switch On, Nairn Farmers' Show and the Nairn Highland Games.